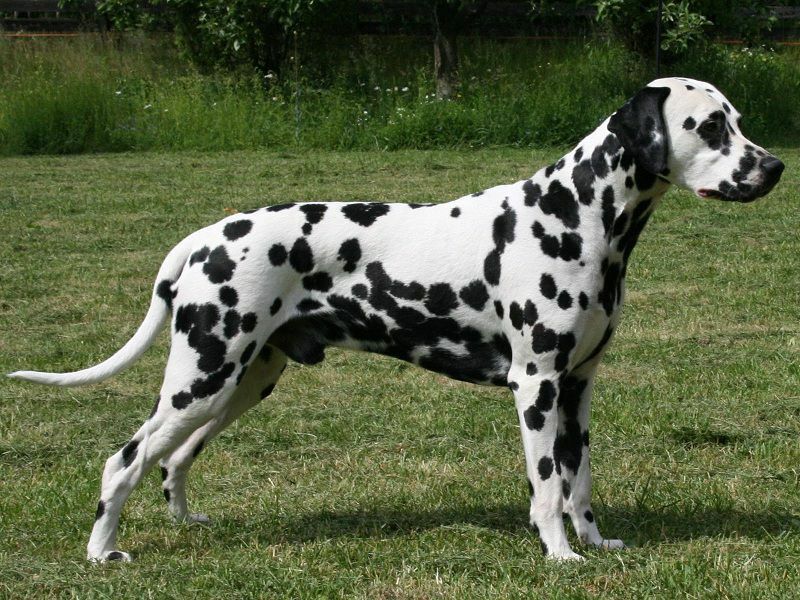 Most widely known as the star of “101 Dalmatians” movie, Dalmatian is a strong and athletic dog breed with a long history. Dalmatian dogs are very versatile, they can go hunting, fire rescue and can also perform circus. Dalmatian charm is located in the excellent qualities both in appearance and personalities which in turn make them ideal dog breed to be raised in the family. Average Dalmatian dog price is currently around $800/puppy. The article below will give you detailed information about their prices and suggest you reputable websites and breeders to find Dalmatian puppies for sale. Dalmatian puppies are available in so many categories that you could choose from. Puppies raised as pets only (limited registered) are more affordable compared to fully registered puppies. If you are not a professional breeder and you just want to raise a puppy as your companion, limited registered Dalmatian puppies are the suitable and affordable choice for you.